Discover the extraordinary journey that gin has taken, from its origins in the Middle Ages as the herbal medicine `genever' to gin's commercialisation. From the dark days of the Gin Craze in mid 18th Century London to the golden age that it is now experiencing. In the last few years, hundreds of distilleries and micro-distilleries have cropped up all over the world, producing superb craft products infused with remarkable new blends of botanicals. 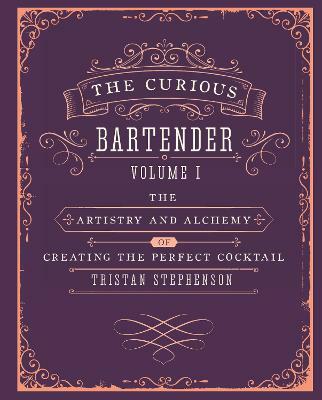 In this book, you'll be at the cutting-edge of the most exciting developments, uncovering the alchemy of the gin production process and the science. Next follow Tristan's expertly honed recipes to enjoy a Classic Martini, Negroni, Gimlet, Aviation, Martinez and Singapore Sling at home. 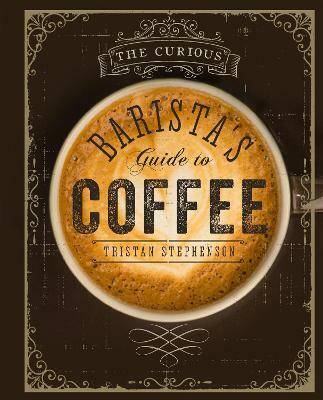 Buy The Curious Bartender's Guide to Gin by Tristan Stephenson from Australia's Online Independent Bookstore, Boomerang Books. 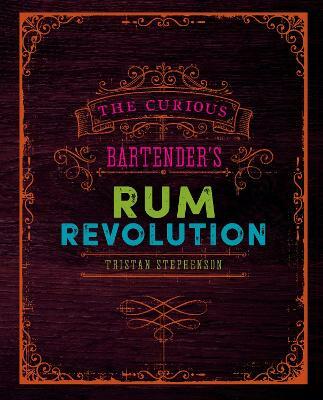 Tristan Stephenson is an award-winning bar operator, restaurateur, author and co-founder of Fluid Movement, a globally renowned drinks consultancy. 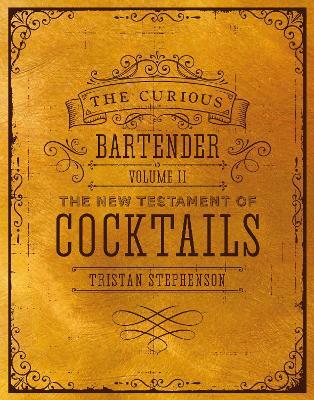 His books The Curious Bartender Volume 1: The Artistry & Alchemy of Creating the Perfect Cocktail and The Curious Bartender's Gin Palace were both shortlisted for the Andre Simon Award. Tristan lives in Cornwall. You can follow him at @trisstephenson.